Some of the sexiest soundtracks around are from the movies based on Ian Fleming’s gangbuster spy novels turned movies about James Bond. Audiences will be treated to a dynamic reenactment Saturday, Aug, 10, at the Sun Valley Pavilion as the Sun Valley Summer Symphony presents “Bond and Beyond,” its free Pops Night agenda for this year’s series. Michael Krajewski, who conducted the Pops Night two years ago, returns this summer for a celebration of the 50th anniversary of James Bond films. Known for his entertaining programs and clever humor, he is a much-sought-after conductor of symphonic pops. Krajewski is the principal pops conductor of the Houston Symphony, the Jacksonville Symphony Orchestra and the Atlanta Symphony Orchestra. 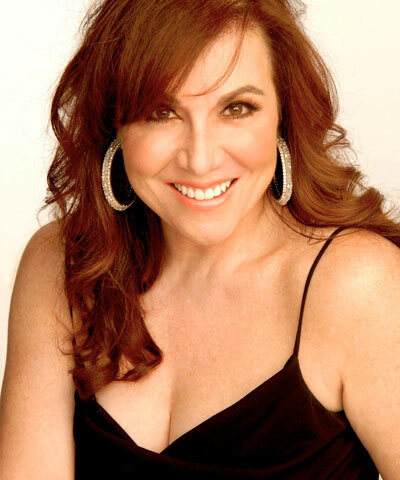 And one of Broadway’s biggest personalities, Debbie Gravitte, winner of a Tony Award for Best Featured Actress in a Musical for her performance in Jerome Robbins’ “Broadway,” will bring her vocal prowess to match the music. For a complete list and more details on visit www.svsummersymphony.org. When: Saturday, Aug. 10, at 6:30 p.m.
With: Guest conductor Michael Krajewski and soprano Debbie Gravitte.